Kelly Jones has opened up about losing his bandmate and discussed their Before Anyone Knew Our Name track, which pays tribute to the drummer. 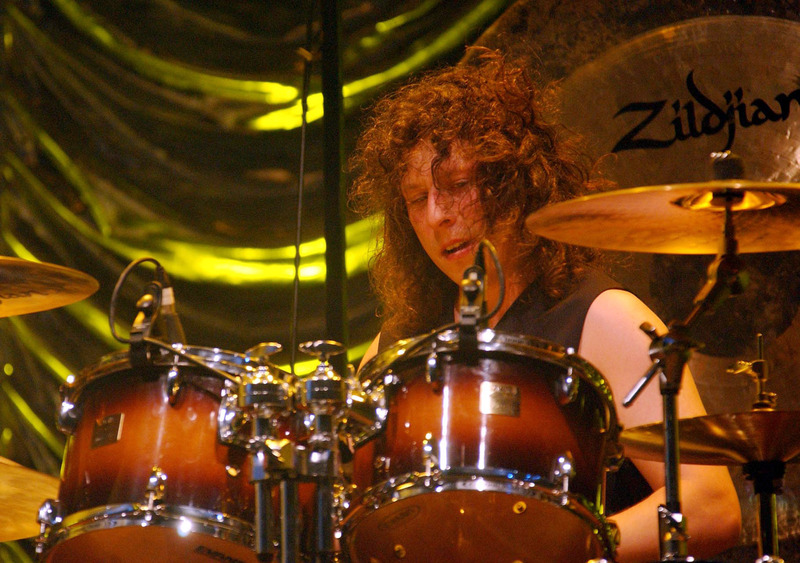 A track on Stereophonics' new album pays tribute to their former drummer Stuart Cable, who tragically passed away, aged 40, in 2010. The Welsh rockers are preparing to release their 10th studio album, Scream Above The Sounds, and frontman Kelly Jones has opened up to Rolling Stone about a song that talks about the loss of his former bandmate. "That's a reflection of losing Stuart Cable," said Jones referring to their Before Anyone Knew Our Name track. Asked if the song was about his musical journey with the drummer, he replied: "Yeah. I think, you know, Stuart left the band and we were still friends for seven years. And then he passed away tragically, and of course people have opinions about what happened and all this sort of stuff. We kept it very private because we were like brothers and we didn't want to dish any dirt. The I'm Just Looking singer added: "And I guess a lot of the point of the song also is, you know, Stuart and I lived seven doors apart all our lives, and from the age of 12 I was in a band with him. So we were trying to be the people we became for a long time, before anybody knew who we were. So there's a lot of history there before we even had a record deal. People forget that sometimes. There's a lot of history there and sometimes people make judgements or calls on what happened when they don't really know the backstory." Meanwhile, speaking to Radio X's Gordon Smart, Kelly Jones explained why despite having a long-standing loyal fanbase, he feels like he has to work harder than ever. Asked if he ever gets complacent after decades of success, the Mr. Writer singer explained: "For me, I'm confident in the catalogue, of course. But as a performer over the years, you have to be confident in what you do. "There's more expectancy about what you do and stuff like that, so I think you put more work into it. I put more work into what we do live now than we ever have. "